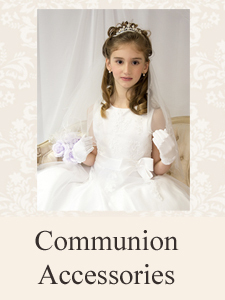 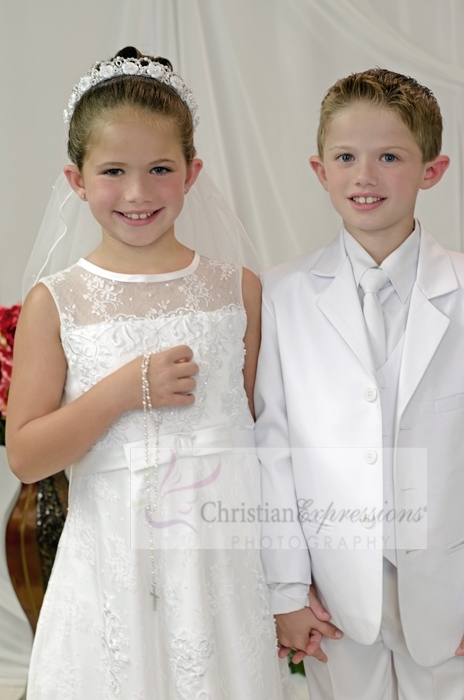 Looking for first communion dresses in Ireland? 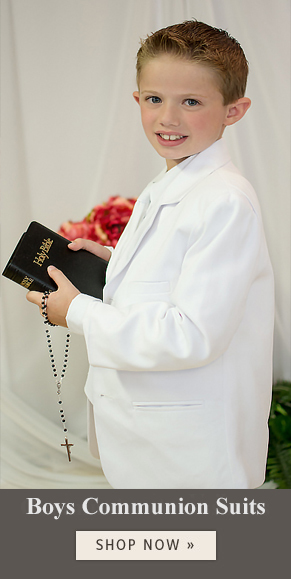 Christian Expressions ships worldwide to Ireland and the United Kingdom. 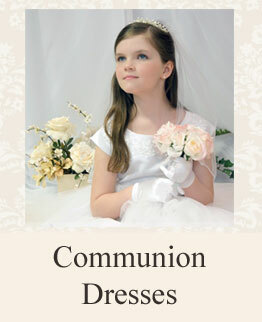 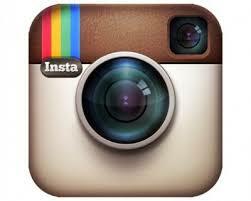 We are located in Cranston, Rhode Island USA and ship worldwide to Ireland and United Kingdom via US Postal Service. 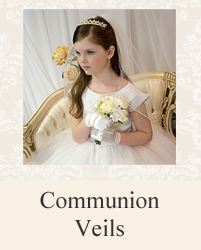 First class international shipping starts at just $15.95 for veils or accessories.